Resource efficient, portable and high performance header compression software solutions, including the standards compliant and widely used Effnet ROHC™ Portfolio. Standards compliant, resource efficient, portable, modular and high performance 3GPP 4G/5G Layer 2 + Layer 3 stack. Effnet is the leading independent vendor for header compression technology and the 3GPP cellular network protocol stack. For over 15 years, Effnet has been involved in research and development of networking technologies that improve the performance and efficiency of IP based networks. Our long term approach and commitment is reflected in our business practices and customer relationships. Our focus is on developing and delivering high quality and high performance software solutions which are backed by thorough and prompt support service. 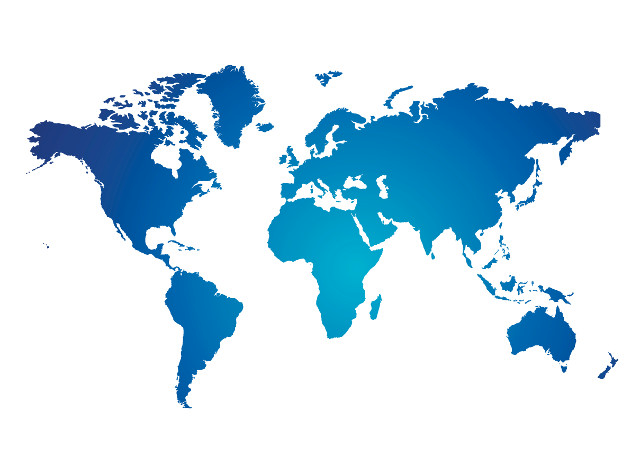 We are working across many time zones, with companies across the world, in US, Canada, Europe, Asia, Japan and Australia, with tier Is, incumbents and also with start-ups. Through the years we have gained experience and expertise in the development of software for networking and supporting a wide variety of customers. Effnet is active in research and development of technologies aimed at improving the efficiency of IP-based networks. The Effnet 4G/5G Protocol Stack is available for both UE and eNG/gNB. Based on our long experience with developing high efficiency high quality networking software we now provide the 4G/5G protocol stack, complete with our Effnet ROHC software seamlessly integrated PDCP. The high efficiency and small code foot print of the Effnet 4G/5G UE Protocol Stack makes it well suited for use in UE applications where you need a low overhead solution. The Effnet 4G/5G UE Protocol Stack is used in cellular devices such as phones, dongles and access points that act as terminals to provide fixed cellular broadband access. The modularity of the Effnet 4G/5G eNB/gNB Protocol Stack aligns well with the many different functional splits that are devised for 5G use. The Effnet 4G/5G eNB/gNB Protocol Stack is used in cellular base-stations in various forms like small cells, macro base-stations and C-RAN. We are the global leader with unique expertise in network and link layer compression. 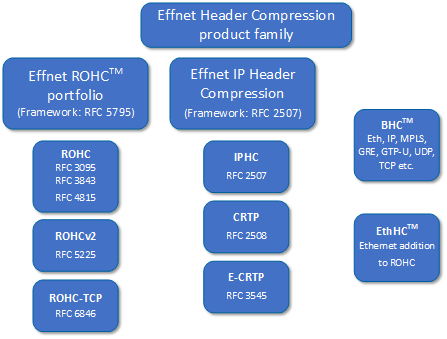 Effnet supplies the Effnet Header Compression product family aimed at saving the bandwidth and increasing the efficiency and reliability of communication links. The enablers of VoIP, the products are essential for efficient use of radio spectrum and available bandwidth. Effnet Header Compression products enhance quality of service and quality of experience on 5G, 4G/LTE, 3G as well as satellite, military and enterprise networks. Our Effnet Backhaul Header Compression™ (Effnet BHC™) is used on backhaul links and other tunnelling links where there are many levels of stacked headers including any combination of Ethernet compression, IP compression including IP-in-IP (4-in-4, 6-in-4, 6-in-6), MPLS compression, GRE compression, UDP compression, TCP compression etc. Eth, IP, MPLS, GRE, GTP-U, UDP, TCP etc. The Effnet team has a long experience in standardization and development of header compression technology and products. It is focused on delivering quality and value in all stages of client interaction. 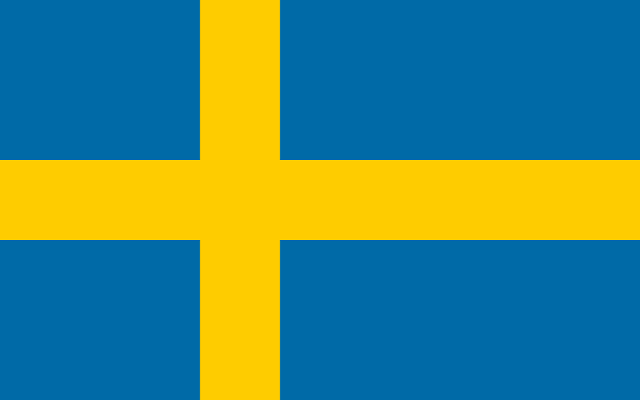 A large client base across many markets and applications is the testimony to our quality of products and services.